Enter Your Email to Get Instant Access to Martin Rooney’s Free 3-part Video Series. Become a TFW affiliate and take your self and your business to the next level. Not only will you gain knowledge in training and motivation, you will reap the benefits of the Training for Warriors world wide community and professionally recognized brand. Read dozens of success stories and learn how becoming a TFW affiliate can increase your success today. TFW is helping people around the world to Lose Fat, Build Muscle and Feel Good. Here is a gallery of students from around the world that have experienced the power of the way of life that is TFW. 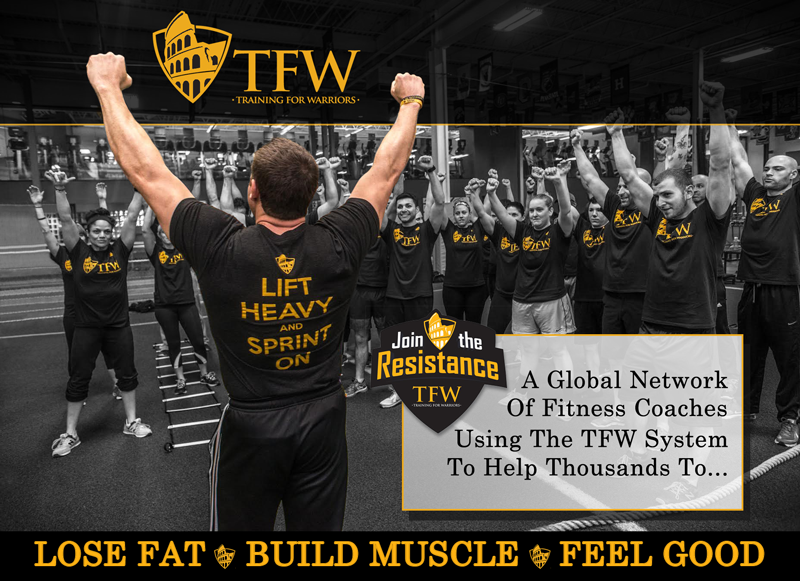 There are hundreds of TFW locations in over 25 countries around the world. 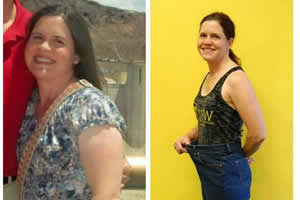 Thousands of people are benefiting from the TFW training every day. 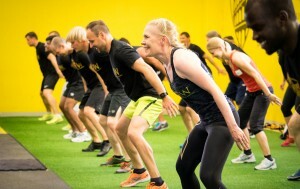 Find a location near you and let TFW help you to bring out your warrior within! The Training for Warriors Certification is recommended for personal trainers, strength and conditioning coaches, athletes, martial artists, physical therapists, and any fitness-minded individual interested in improving his or her knowledge base and skills toward performance enhancement. 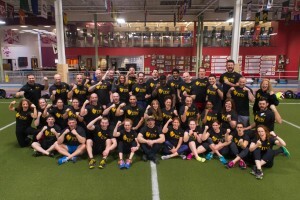 If you are looking to take your training and coaching game to the next level, or just need an event to help you bring out your own inner warrior, then the TFW Level 1 Certification is for you.